Bethany Beach DE Real Estate homes for sale can be found on this page and are MLS searched and updated daily, compliments of Bethany Beach DE RE/Max Real Estate Agent Joe Bowski. 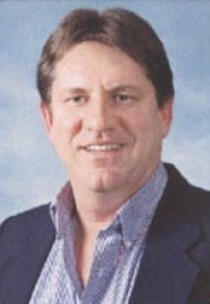 Contact Joe a RE/Max Lewes DE Real Estate expert for buying or selling your Bethany Beach DE Real Estate. NOBODY SELLS MORE REAL ESTATE THAN RE/MAX!!! You probably might have admired living in Sandpiper Pines, a home community found in South Bethany, Delaware. Thanks to the beautiful scenery of the place, adequate amenities, satisfactorily infrastructure and the good nature of the people that live there, this is indisputably the best place to live with your family in Delaware. 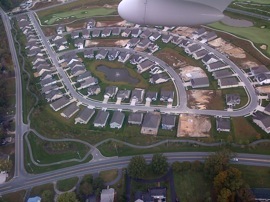 There are many homes within this community, with most of them recently built to accommodate the growing demand for houses. Unlike other gated communities where homes are as old as 100 or 200 years, most homes in this community are newly-built, featuring the state of art designs, materials and landscapes. Chances are you are interested in discovering what it is like to live in homes in this community. With a growing demand for houses, just as backed by recent government statistics, there are some real estate companies that have constructed good houses which you can choose from. Such companies have websites and you can easily access them by doing a simple online search for ‘Sandpiper Pines homes for sale’ and you will have a couple of them to choose from. Alternatively, you might consider looking for the homes on classified listings so as to make a comparison of the prices before deciding to buy one. Buying homes in Sandpiper Pines, Bethany beach might be a challenging endeavor especially because there are many brokers who take part in the transactions. As such, you might end up paying more for the homes than you initially could have, without the brokers. As such, it might help you save some few bucks by identifying established and well known real estate companies to buy houses from. You might consider the number of years such a company has been in existence or the number of housing units they have for sale.